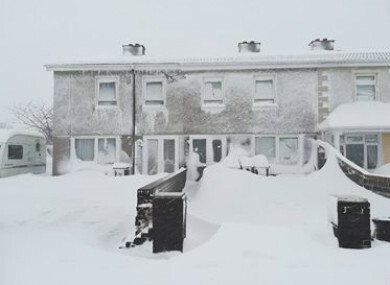 STORM EMMA HIT the country overnight and while not every part was equally affected, some people had to be rescued from cars, roads were closed and power outages have hit eastern counties. Are you planning to venture out in the snow and cold today? Email “Poll: Are you planning to leave your home today?”. Feedback on “Poll: Are you planning to leave your home today?”.